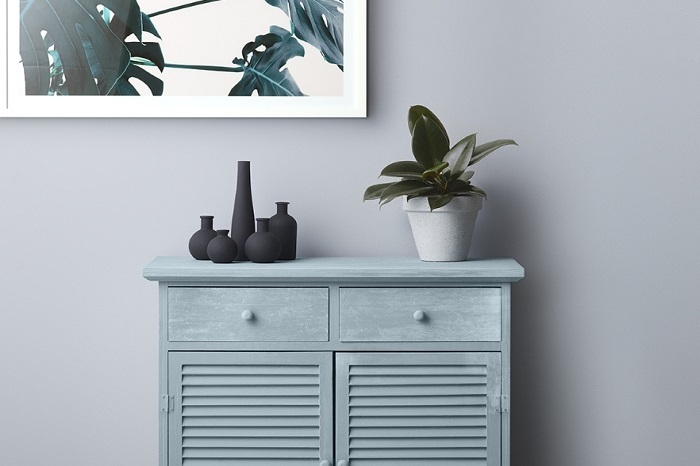 Have a Colour In Mind? 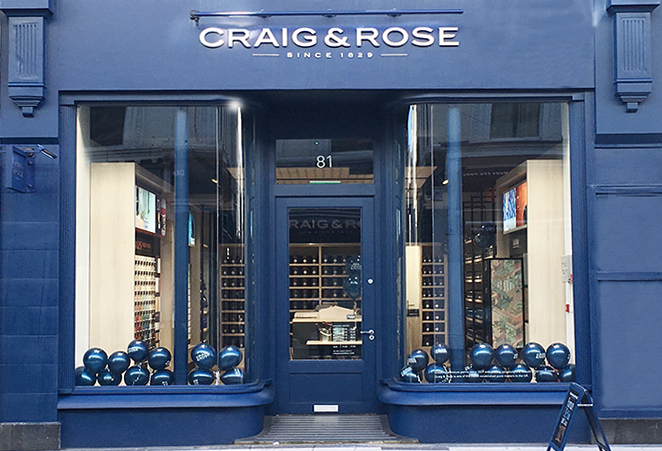 Our new Craig & Rose showroom on Westbourne Grove in Notting Hill, London has opened its doors to the public. 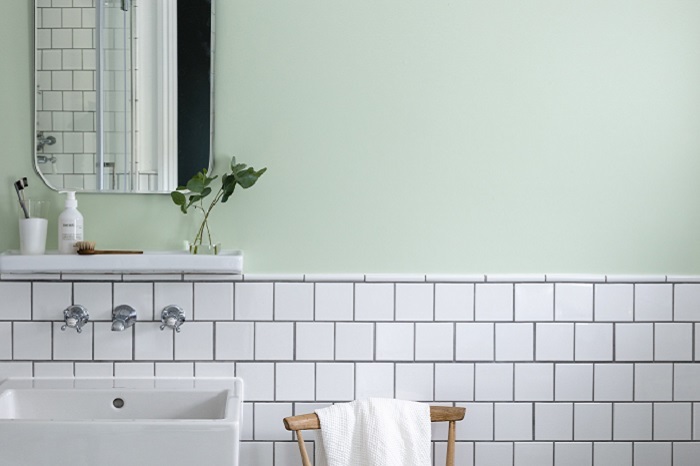 In store you will find our full 1829 Vintage Colour Collection, our Artisan Effects Range and our Craig & Rose Durable range of 480 bespoke mixable paint colours. Create an account and save your favourite colours to your wishlist.